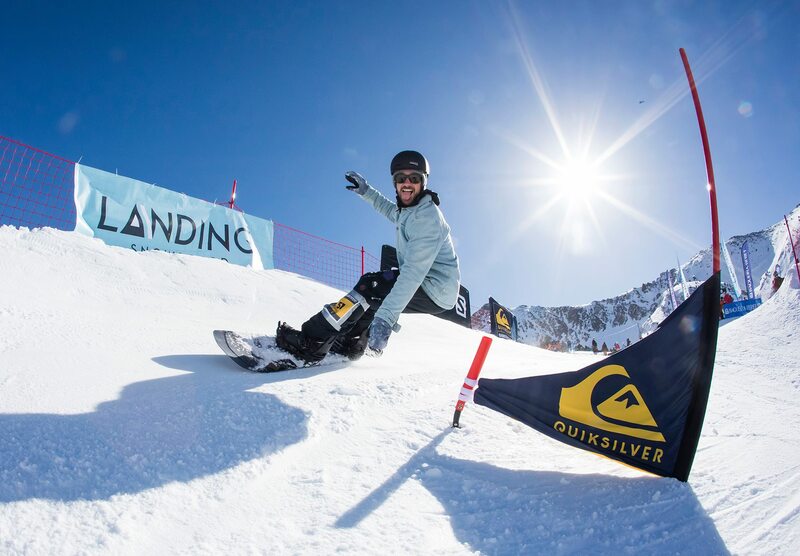 Narrow, steep turns are what a Banked Slalom need to allow the best show and fight against time, allowing everybody to challenge their personal limits. 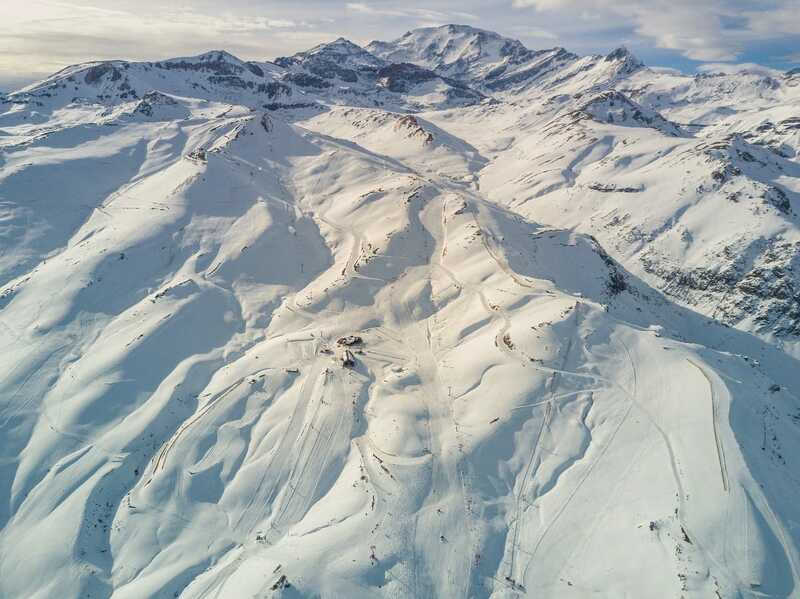 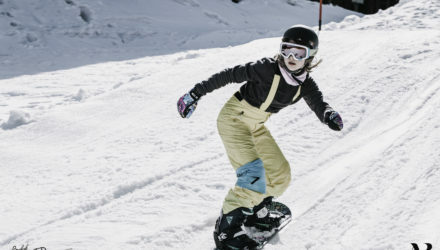 It is mandatory to find the perfect combination of physical characteristics, material features, weather conditions and most importantly: the fun of snowboarding is the most important ingredient when riding down a Banked Slalom course. 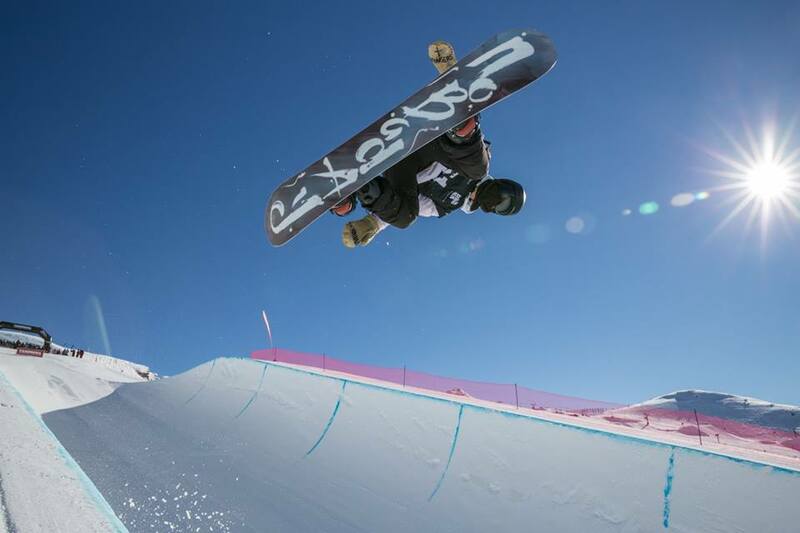 Perhaps the oldest discipline, in snowboarding history, celebrates another comeback in the Boarders Playground in 2019. 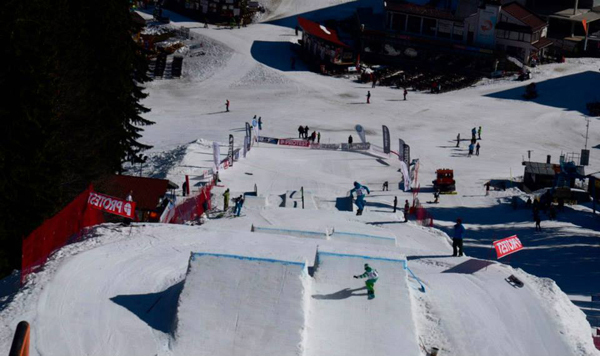 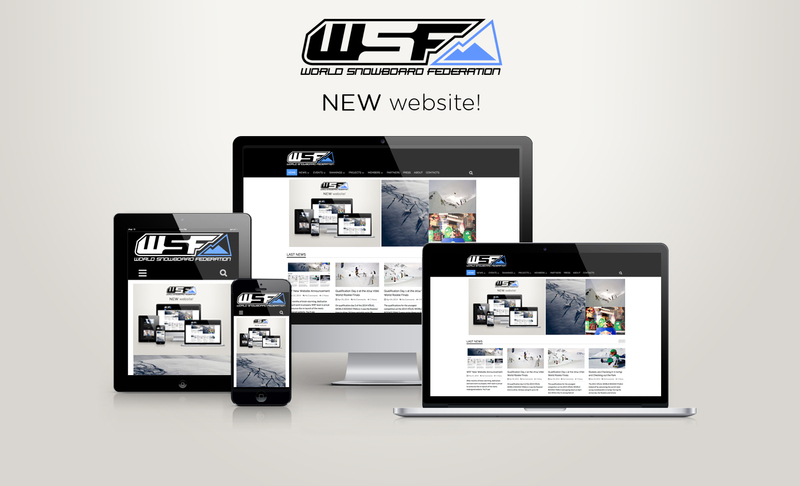 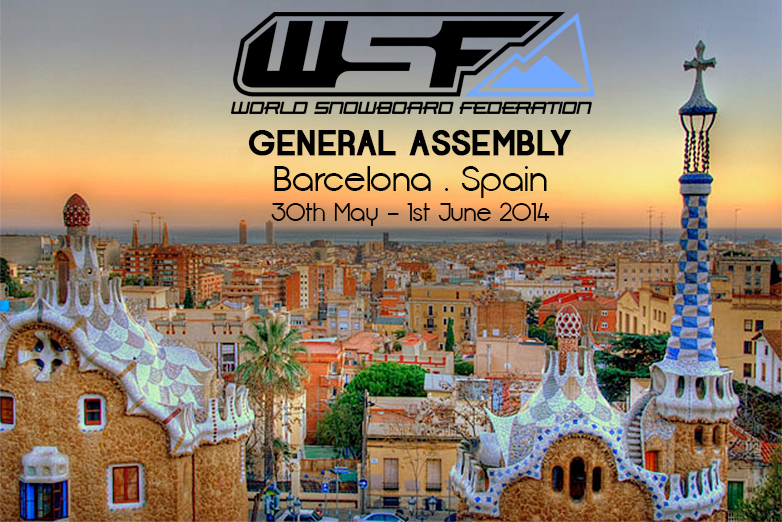 Professionals and amateurs will fight for the best time on a very demanding, but fun slalom course. 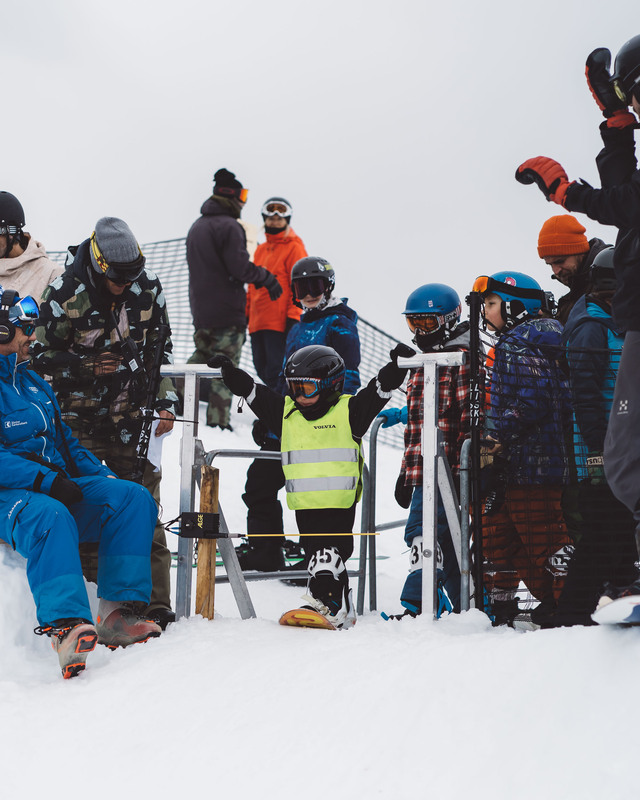 The smallest shredders made the biggest show during last year´s edition and showed their great talent at the Shred Down´s 20thanniversary. 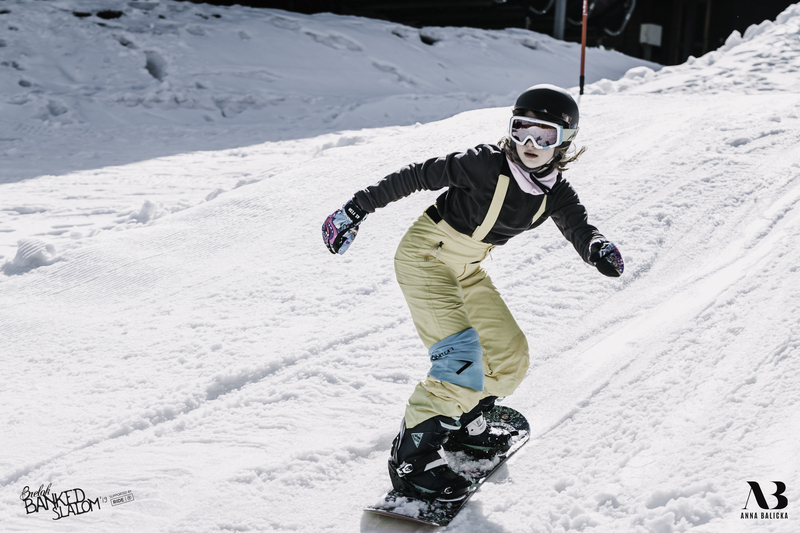 After twenty years of Shred Down, the organizers are still excited to create a snowboard event, able to inspire children and young people to snowboard more and have fun together. 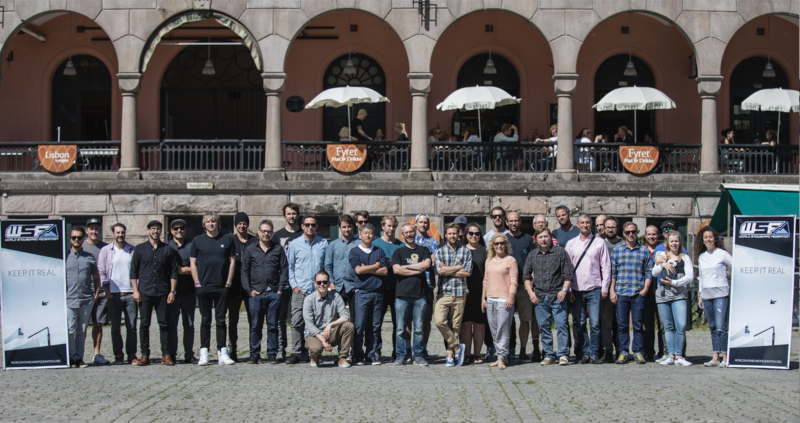 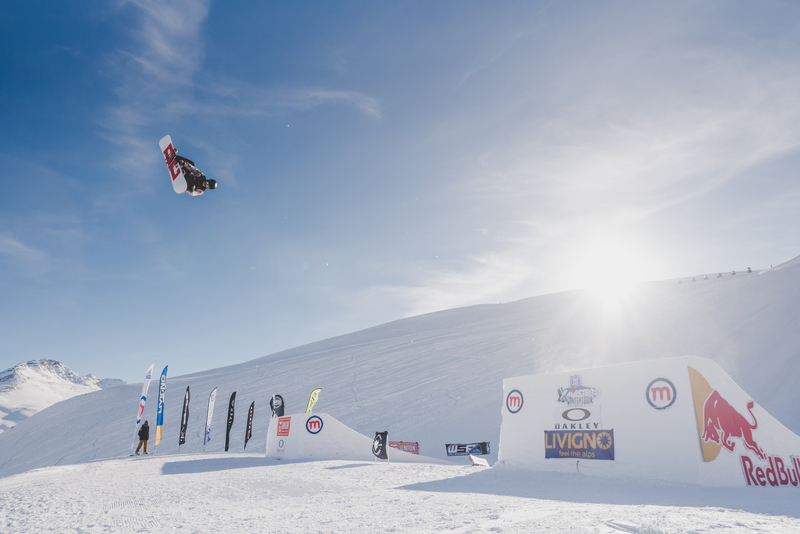 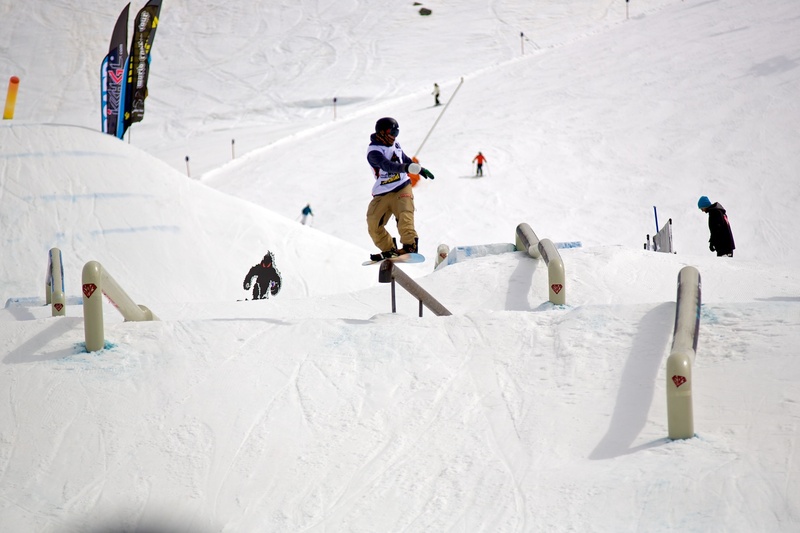 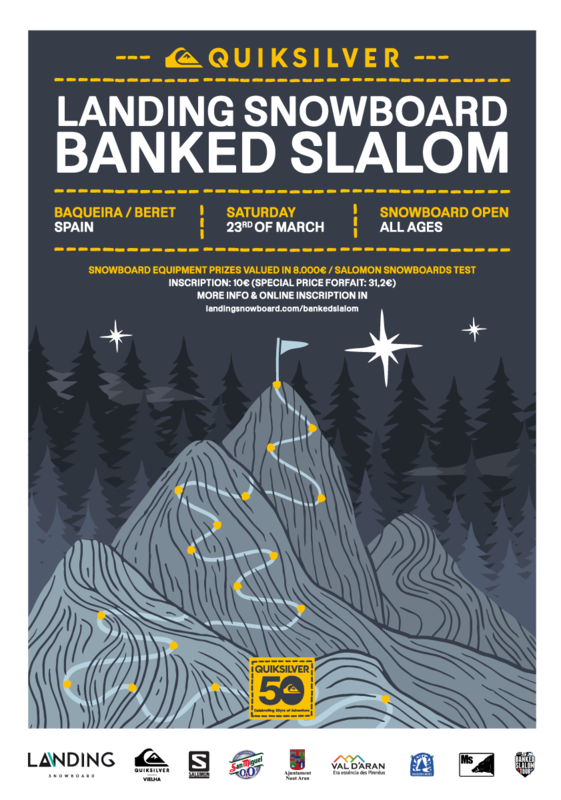 Thus, the Shred Down 2019 will again be a cross-generation snowboard competition where the sport, snowboarding, is what truly matters.